Home / programs / Where is a womaninprofessional syndicates? 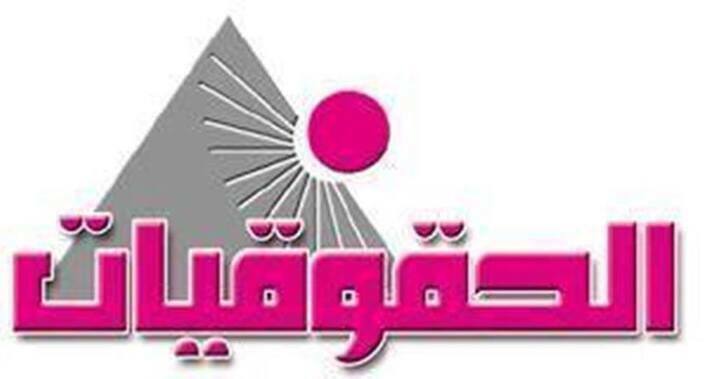 A continuation of Associationof Egyptian female lawyers‘s efforts insupporting the leadership skills of women in a professional syndicates, Association began to implement the first workshops with the female members of professional syndicates within the framework of the Women‘s Union‘sproject of Women in syndicate with support of the National Democratic Fund. Theassociation is working on implementation of the project with the following professional syndicates (Bar syndicates – journalist’ssyndicates – the teacher’ssyndicates- Engineerssyndicates). Women‘s Union has a large number ofmembers to ensure activating the participation of women in the future. The roles of female members within professional syndicates. Tactics required rallying supporters and advocates of the election campaign to a member syndicate.